On November 27, 2018 at approximately 7:30 PM, Kingsport Police Department Patrol Officers and Detectives responded to a Dorothy Street residence in the Gibsontown area of Kingsport in reference to a shooting incident. While en route to the scene, information was relayed via Kingsport Central Dispatch that a woman was transporting a shooting victim in a personal vehicle to an area medical facility. That victim (41 year old white male adult) was treated for what appeared to be non-life threatening gunshot wounds to his hand and leg and is listed in stable condition. Once on scene, Officers located a second victim (18 year old white male adult) who had sustained a superficial injury (a burn or possible graze mark) as a result of a firearm being discharged in close proximity to his arm. His injury did not appear to require immediate medical attention. The suspect came to the residence to speak with the 41 year old victim about a preexisting matter. An argument ensued which eventually led to a physical struggle. During the altercation, the suspect produced a handgun and shot the 41 year old victim in the hand and leg. The 18 year old victim apparently sustained his injury as the gun was fired. Following the shooting and prior to police arrival, the suspect fled the scene in what is believed to be a light tan colored Honda. 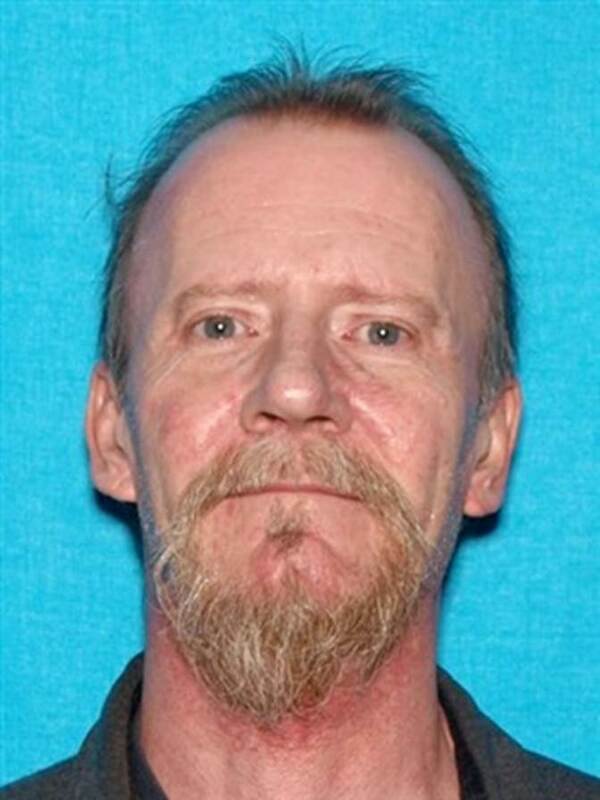 Over the course of the investigation, Detectives were able to positively identify the suspect as Chris Owen Horton. A warrant has been obtained, charging him with two counts of Aggravated Assault. As of the time of issuance of this news release, he remains wanted and at large. Anyone who knows his current whereabouts is asked to contact Detectives in the K.P.D. Criminal Investigations Division at 423-229-9429 or call Kingsport Central Dispatch at 423-246-9111.